Many more names have been added to this list since it was first published on May 30, 2001, along with Windy City Time's AIDS AT 20 cover story. All new submissions will be added to the as quickly as possible. 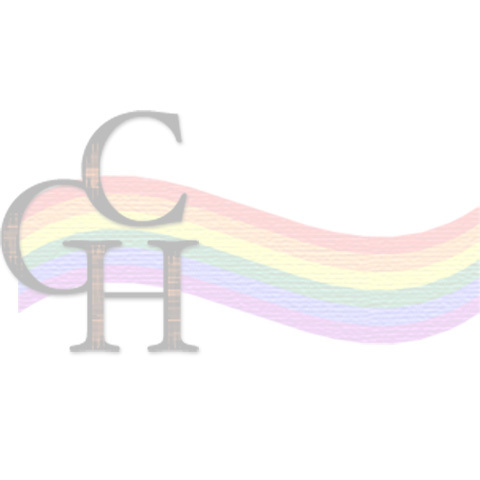 Submit to inmemoriam@chicagogayhistory.com. Please include your name and contact information and at least one line of description of the person lost to AIDS. Although a list such as this could never be complete, this list is updated continuously based on news coverage and submissions from readers. When submitting a name, please e-mail or mail with a few facts about the person lost to AIDS and your own contact information. Dozens of members of Chicago Gay Men's Chorus & Windy City Performing Arts, 1000s of other men, women and children in the Chicago region.